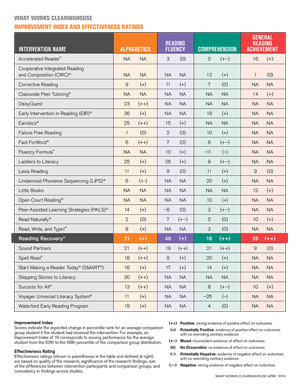 As the professional association representing Reading Recovery professionals in the U.S. and Canada, RRCNA has written this resource in response to “The Reading Wars and Reading Recovery: What Educators, Families, and Taxpayers Should Know” published in Learning Disabilities: A Multidisciplinary Journal, Volume 22, Issue 2, August 2017. RRCNA is pleased to make available two articles that address trends in dyslexia policies. The first examines dyslexia legislation observed nationally, discusses the dyslexia agenda, and examines its implications for educators for students with reading difficulties. The second compares shared perspectives between Reading Recovery and dyslexia-specific programs, and important differences that demonstrate why the one-to-one intervention meets and exceeds the intent of an instructional approach deemed critical for dyslexic learners. 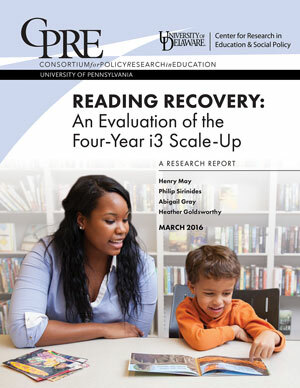 Both articles appear in the spring 2018 issue of The Journal of Reading Recovery. Assessment that gives us data on how to support instruction that is in response to individuals’ needs and comprehensive in scope is more useful in meeting students’ needs than a one-size-fits-all process to determine dyslexia. Research does not support the common belief that Orton-Gillingham-based approaches are necessary for students classified as dyslexic. Optimal instruction calls for teachers’ professional expertise and responsiveness, and for the freedom to act on the basis of that professionalism.